Are you looking to move, retire or buy a vacation home? 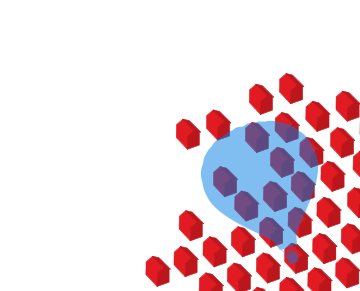 Perhaps you're interested in a piece of land or commercial property? Possibly you'd just like to get a taste of Bonaire by renting a beautiful villa? Whatever your goals a RE/MAX Paradise Homes professional can help meet them. We are happy to assist your in realizing your dream! Bonaire offers world class leisure activities like scuba diving, windsurfing, and kite boarding, stunning landscapes, exciting (by Bonaire standards) restaurants and nightlife. Investing in Bonaire real estate makes it possible to enjoy all of this year-round. 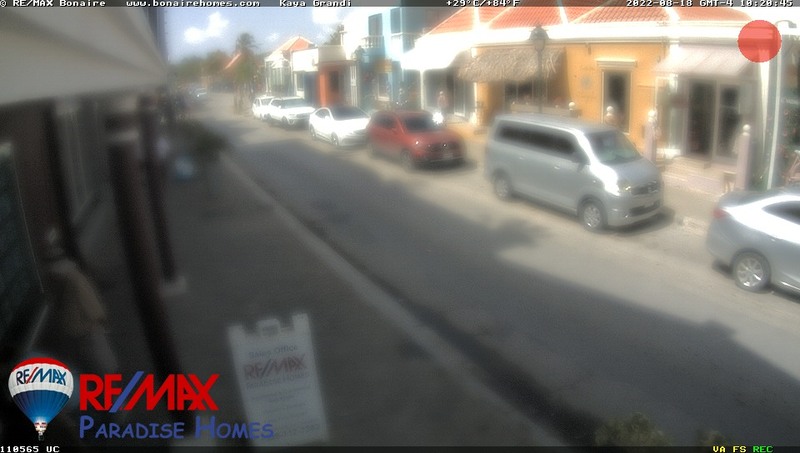 We are looking forward to meeting you in our office on Kaya Grandi, the main shopping street of Bonaire. If you are not able to visit us in the office you can also reach us by phone, email, Facebook or Twitter. We hope to see or hear from you soon. 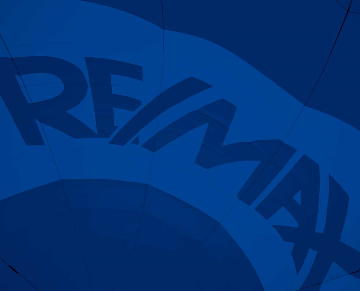 Are you interested in receiving the latest news from RE/MAX Paradise Homes? Click HERE to subscribe to our monthly newsletter! Our new brochure is out! Get your online copy HERE. The team at RE/MAX Paradise Homes. 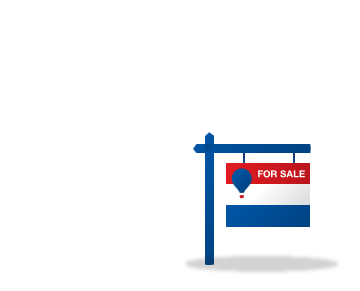 See RE/MAX Paradise Homes properties for sale. 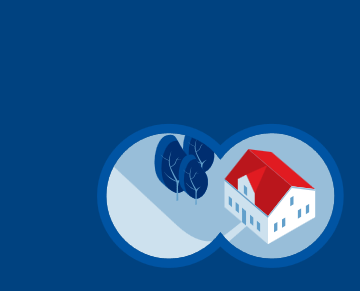 See what RE/MAX Paradise Homes has to offer. Experience the unforgettable magic of Bonaire. Located in the southern Caribbean, Bonaire is just three hours south of Miami, Florida.